Summer is winding down, and autumn is right around the corner. In the restaurant business, that means Q4 is upon us. Just like any business, the fourth quarter is an essential one for a restaurant. With the start of the holiday season, family get-togethers pick up, shoppers are out and about and everyone starts competing for those end-of-the-year dollars. 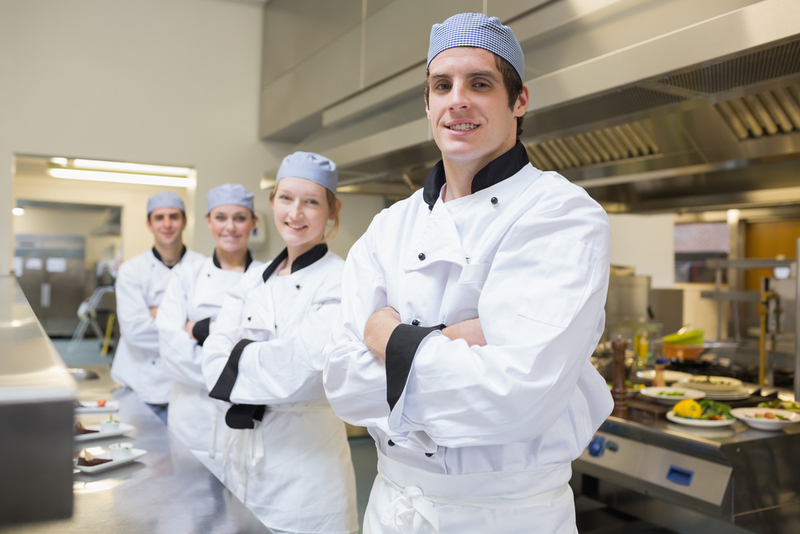 This busy time of the year is a crucial one for your restaurant. You cannot afford to sit back and hope that sales come your way. This time of year more than any other calls for planning and marketing. Here are some things you can do to get your marketing plans in order. 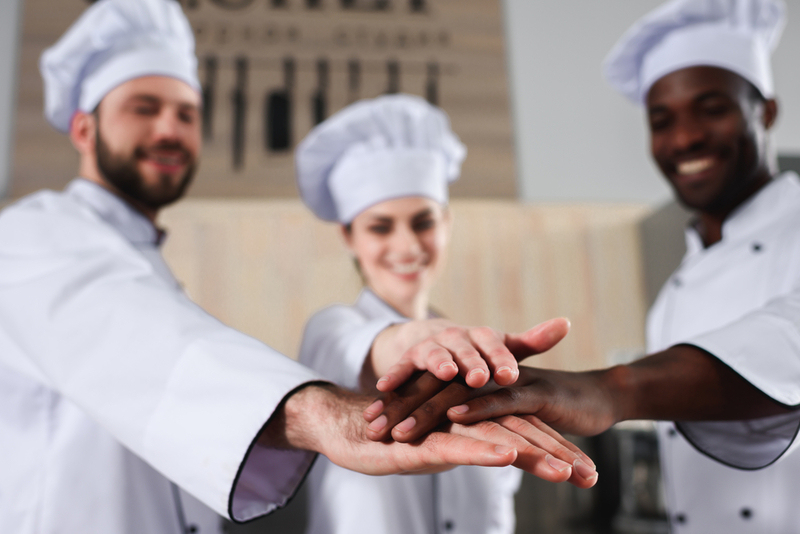 Now is the perfect time to branch out and launch your restaurant in new and exciting directions. Most likely you’ve got a Facebook presence up and running. This is the ideal time to add Instagram, Snapchat or Twitter. 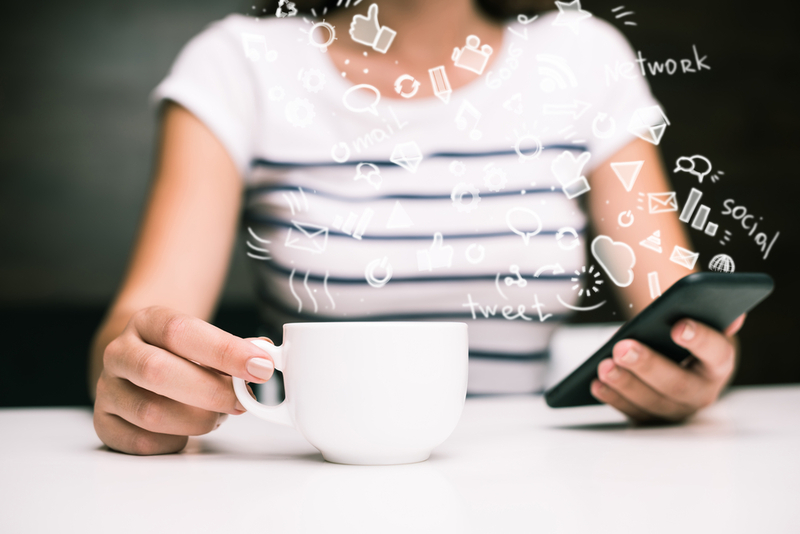 Social media is here to stay, so get comfortable with the platforms and start generating a buzz about your restaurant. Your fourth quarter success depends on keeping up with the most current and popular applications that will put your name in front of as many new customers as possible. Creating and scheduling your social media posts in advance it will help to keep you organized and up to date with your marketing, even when you are beyond busy taking care of your restaurant and making sure your customers are satisfied and happy. Set aside a block of time to create a handful of posts and then schedule them to launch in advance. It is an easy way to get a month’s-worth of social marketing done so you won’t have to worry about it when the time comes to post something. Pop online occasionally to make sure your posts are working and generating traffic. The next month you can create and schedule another batch of posts. If you have multiple social media accounts, go through this process for each of them. It might take some time up front, but you will make up for it later on. Plus, you will have peace of mind knowing the task is behind you. Hopefully you spent some time over the past year reaching out to fellow entrepreneurs in the area to generate partnerships. Now is the time to cash in on those deals. Reach out and make contact again. Confirm those partnerships are in place and talk about how you can benefit each other over the next few months. The fourth quarter is a busy time, and you are going to need all the help you can get! If you think you may need extra help to get you through the holidays, do not wait until you actually need the help before you start looking. Your new crew is going to need time to train and get used to their jobs before being inundated with orders. Hire early and train extensively to get them up to speed. Don’t neglect to train your existing as well. Review your procedures from the previous year, identify any areas where your production fell short and create a plan to fix those areas. Train your crew on new procedures while also refreshing them on existing ones. Start thinking about your holiday promotions. Think about how you want to drive more sales to your website. Keep in mind the holiday season carries with it some specific expectations. Have a plan in place for your restaurant and menu to meet the needs of potential customers. If you haven’t yet instituted a customer reward program, now is the perfect time to do so. It can be based on points, dollars or some other system. Go with whatever works best for you and your restaurant. Whatever it is, make sure it is up and running before the holiday season starts so you can capitalize on your customers’ loyalty as much as possible. However you celebrate the holidays, remember that your bottom line should be celebrating, too. Have a solid marketing plan to get ready for the busy fourth quarter. If you need help putting your plan in place, please don’t hesitate to contact Orders2Me today.